The centennial of World War I has brought countless largely forgotten stories--of bravery and suffering, heroism and devastation--to light for the first time in generations. 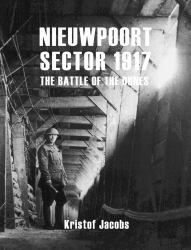 This book performs that service for one of the most interesting, yet least well-known, stories of the Western Front: the work of the British and Australian tunnelers who worked along the Belgian Coast, building (or undermining) fortifications, performing vital engineering works to help the army gain advantages, and supporting the work of the frontline troops. The engineers were under constant danger--both from enemy activity and from the hazards of tunneling. 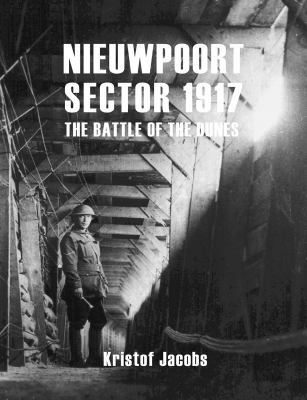 ?Drawing on countless historical documents, military archives, regimental records, personal testimonies, and more, this book tells the story of these men and their labors around the Belgian coastal city of Nieuwpoort. Featuring more than three hundred and fifty photographs of the area, the troops, and their work, it is a testament to commitment, daring, and good old operational know-how.